Book your underground train ticket! 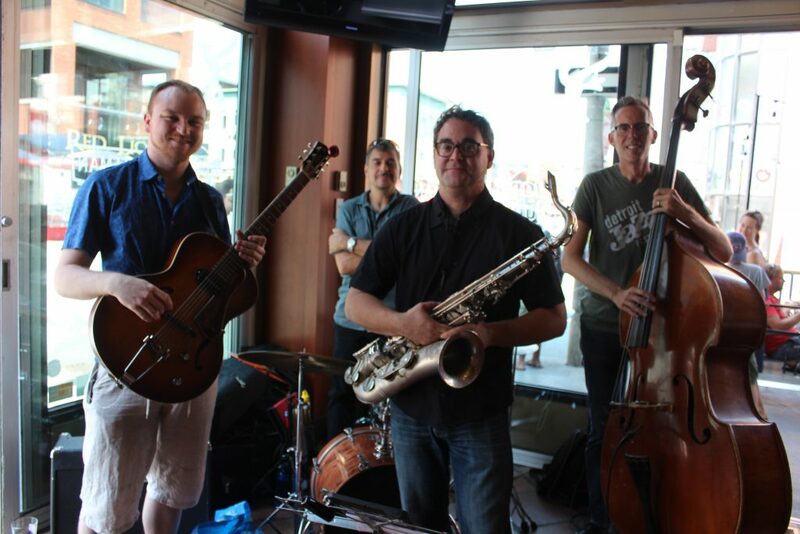 The Union Brewery Quartet will perform Sunday October 21st from 1-3pm at Blue Cactus in the ByWard Market. Blues infused standards, bop, latin and soulful ballads. Tunes by Sonny Rollins, Miles Davis, Duke Ellington, Wes Montgomery, Horace Silver, Wayne Shorter, Herbie Hancock. Perfect for a Sunday afternoon with friends. © Union Brewery Quartet, All rights reserved.